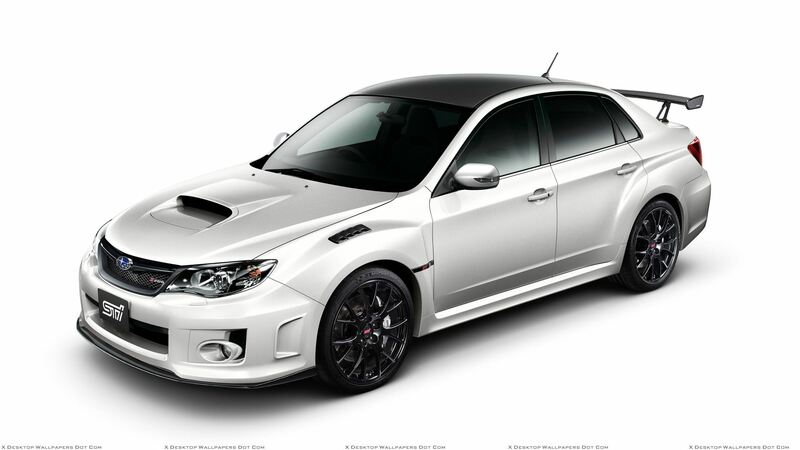 Click Here to see what sets us apart from EVERY other AAA Approved Subaru shop in the area! 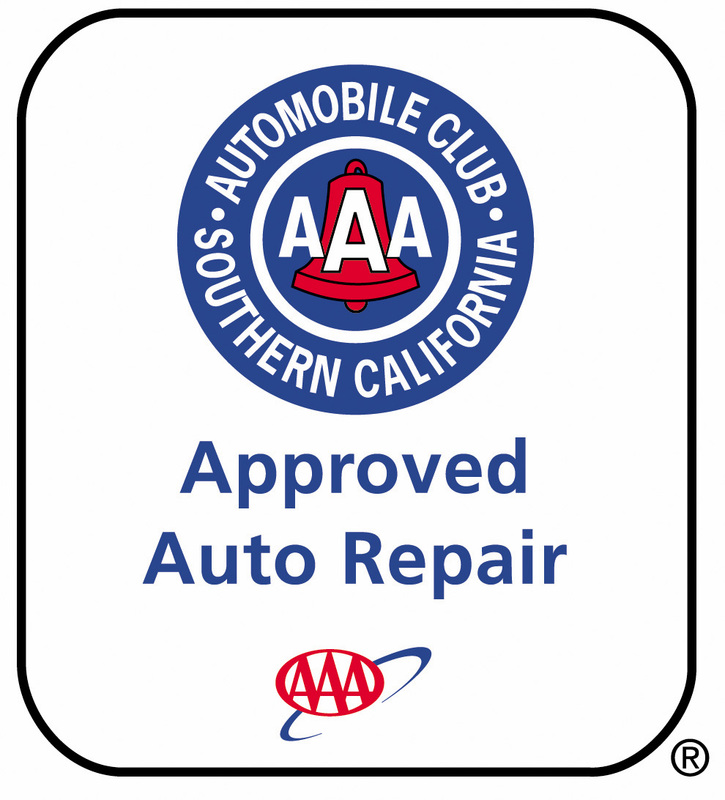 Best AAA Approved Subaru repair warranty in the Industry!!! !